Continuing with the Poshe line, I decided to test out their AHA Cuticle Care - a unique blend of Alpha Hydroxy Acids and botanicals are specially formulated to exfoliate and hydrate problem cuticles. It can also be used on elbows, feet and other dry areas. 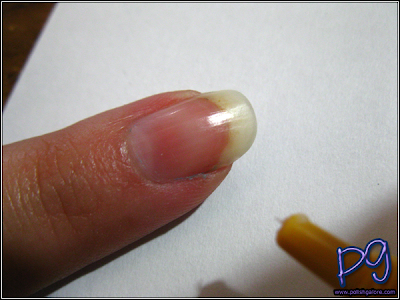 Great for preventing hangnails while promoting healthy nail growth. 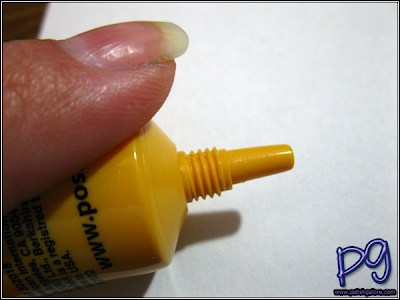 A squeeze tube with a precision tip. Be careful, one little squeeze goes a LONG way. Then just rub it into your finger and enjoy the softness! Before polishing your nails again, make sure to wipe your nail with nail polish remover to clean any oils or lotion off the nail plate. I prefer using Zoya Remove+. Typically, I apply cuticle lotion, balm, or oil at least once a week but I really should be doing it every day especially in the dry heat. I used to get terrible cuticles but with proper maintenance and care, you can help avoid them! You can see their website as to where to purchase their products in the US (my local Sally's has them!). 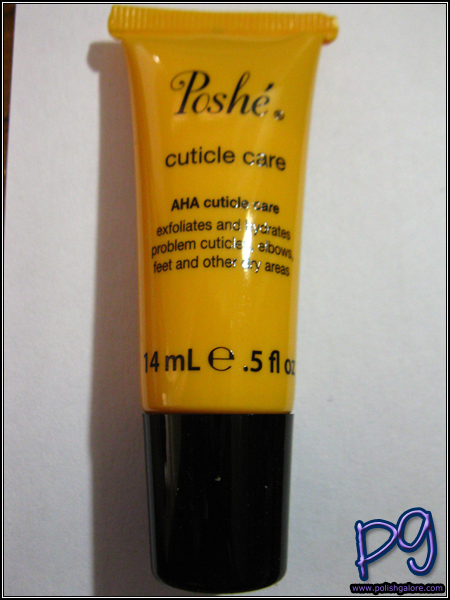 I've seen the price range from $5.50 to $7 for their cuticle cream.